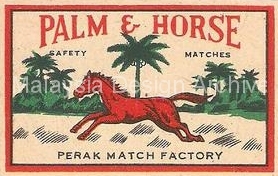 1936 Perak Match Factory. 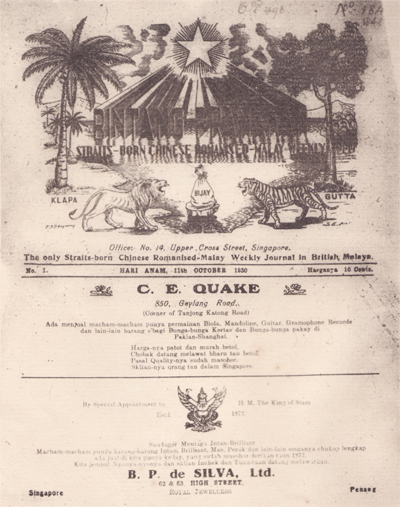 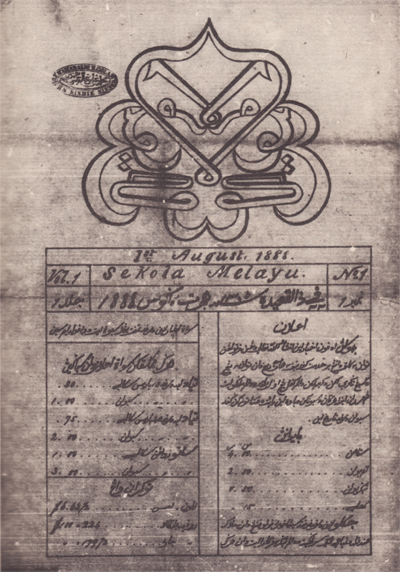 Based in Teluk Intan and started by a Bombay merchant A.G. Shaik. 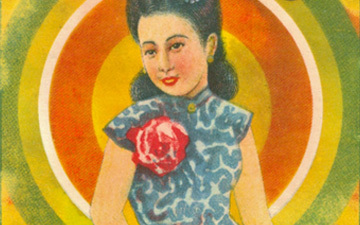 Only Malayan wood is used in the production of matches in this factory.